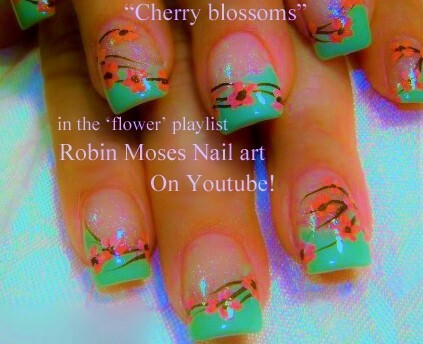 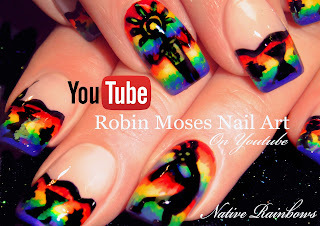 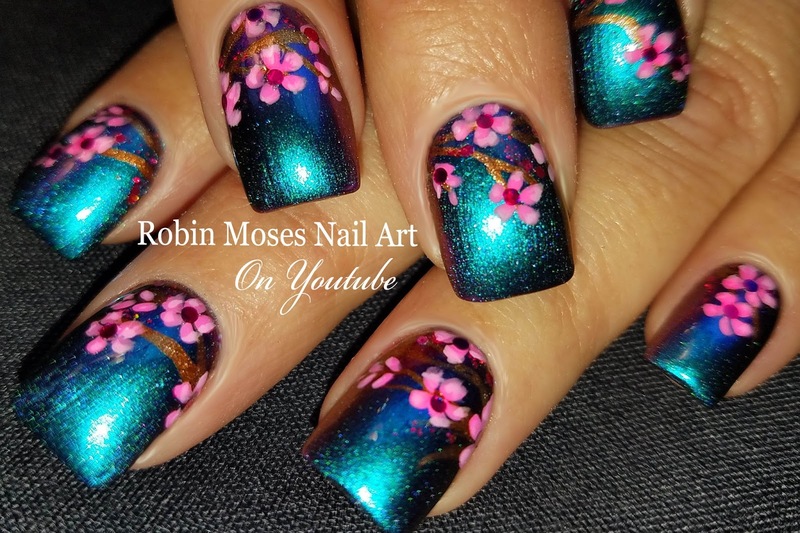 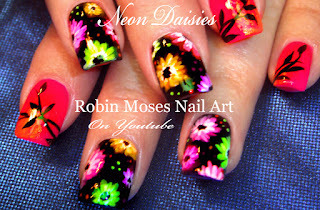 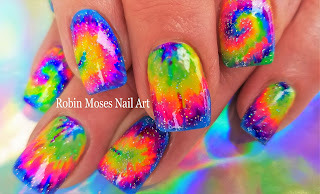 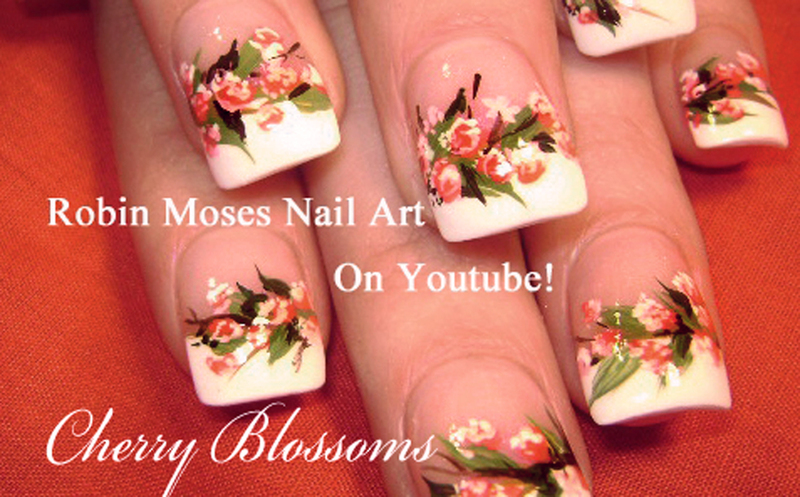 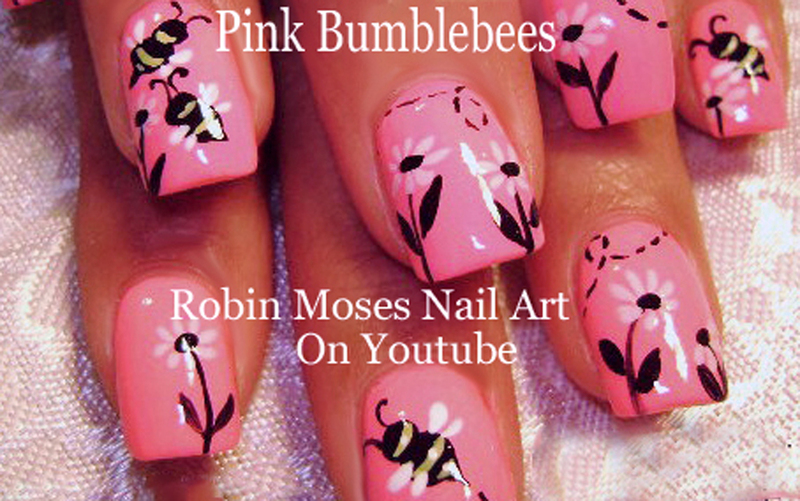 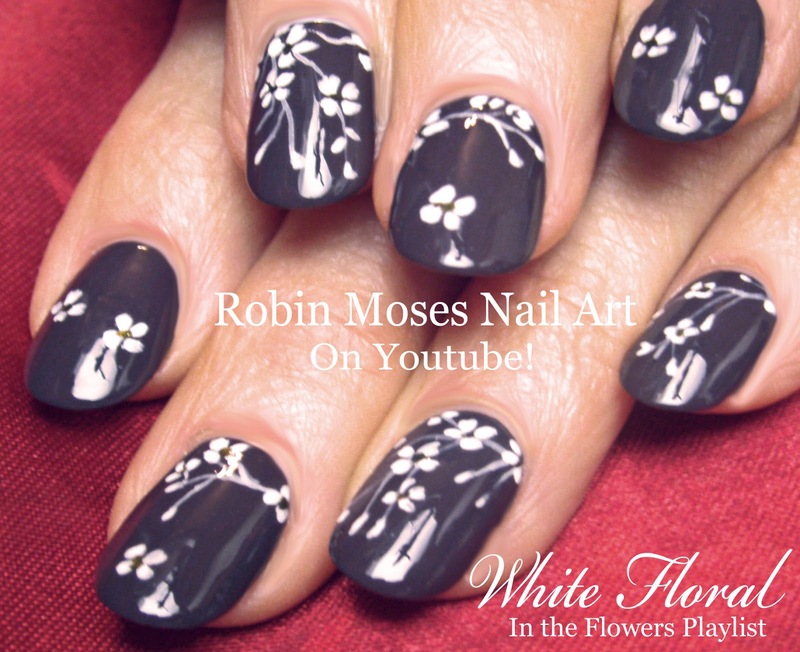 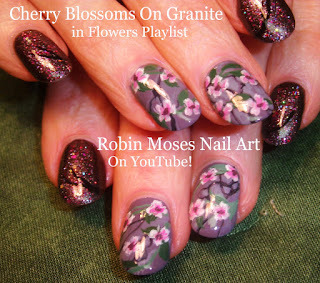 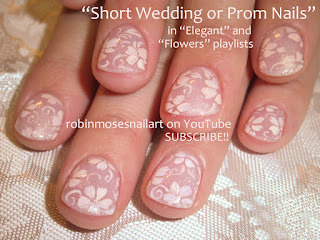 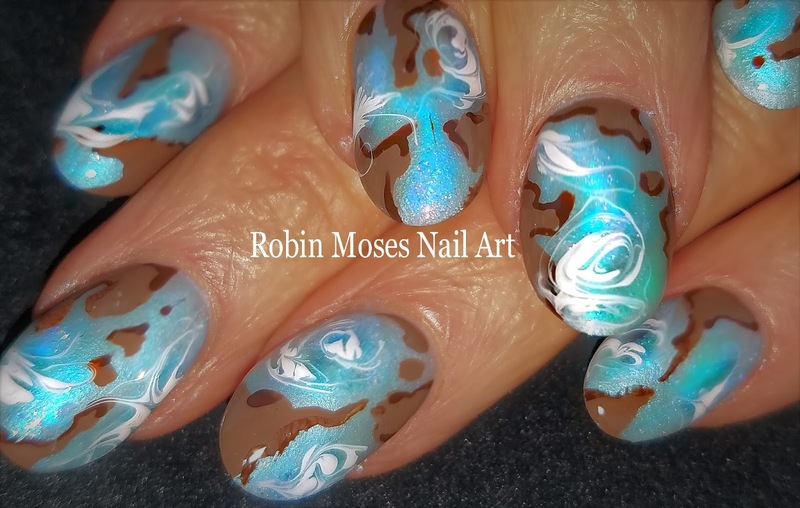 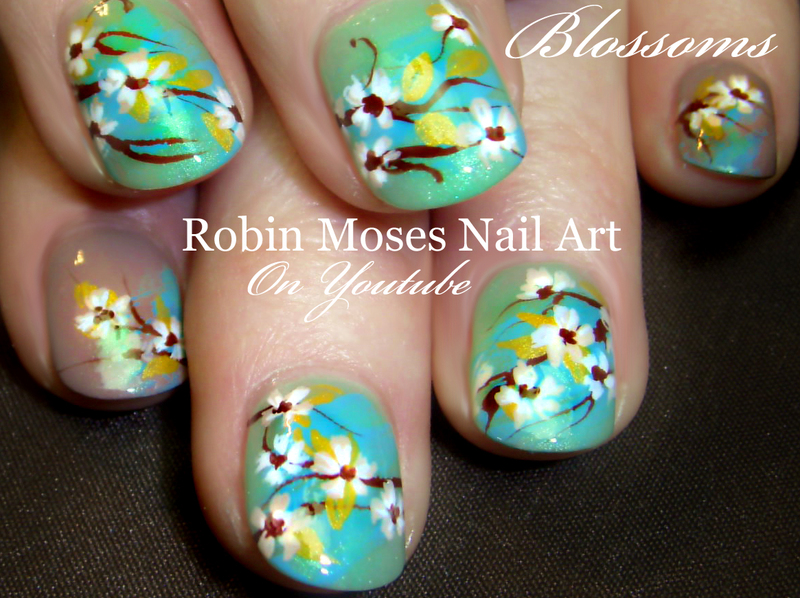 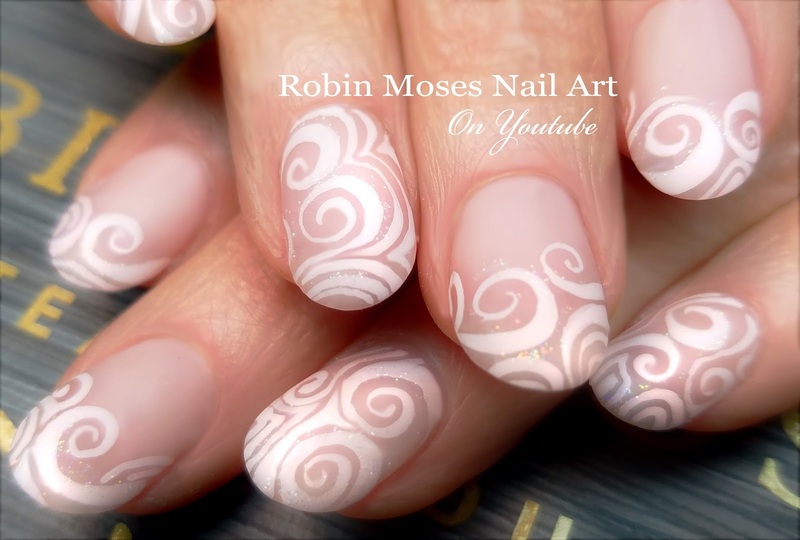 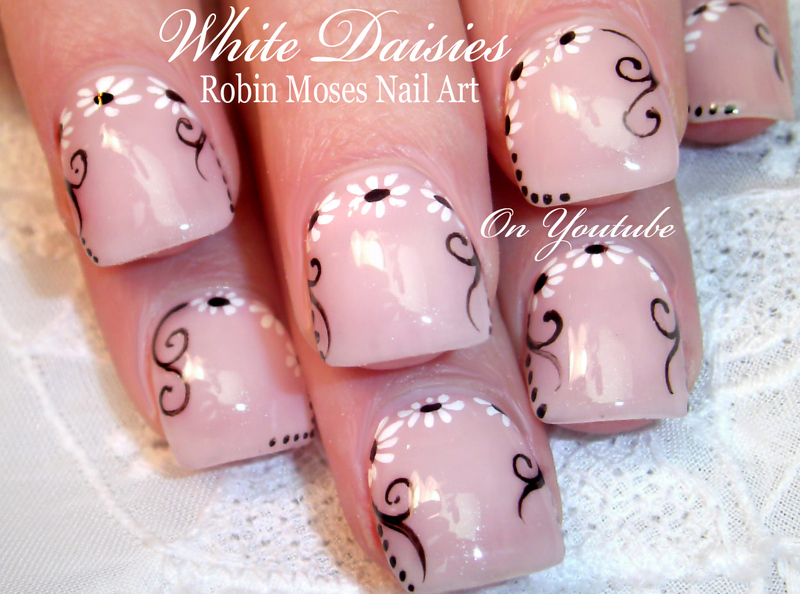 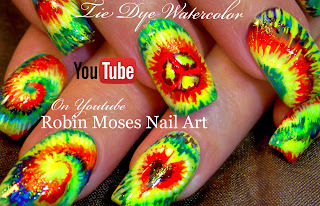 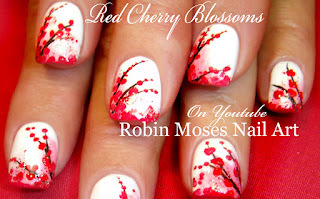 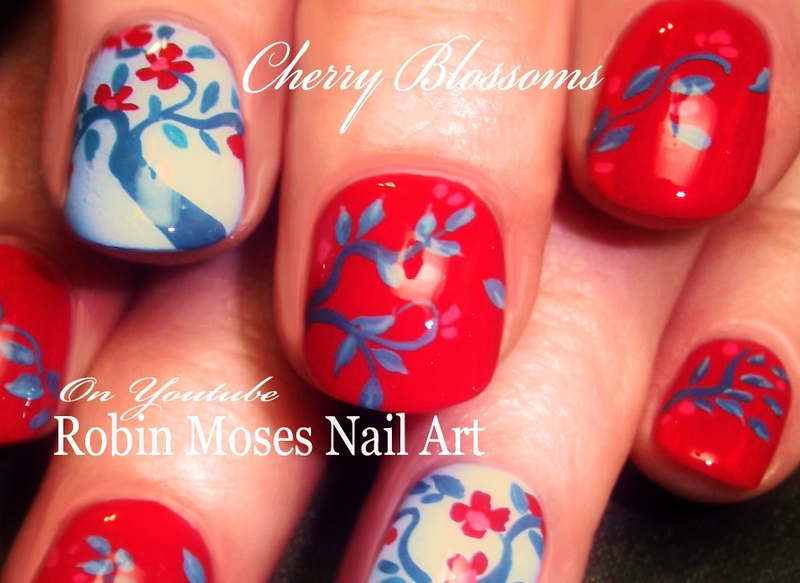 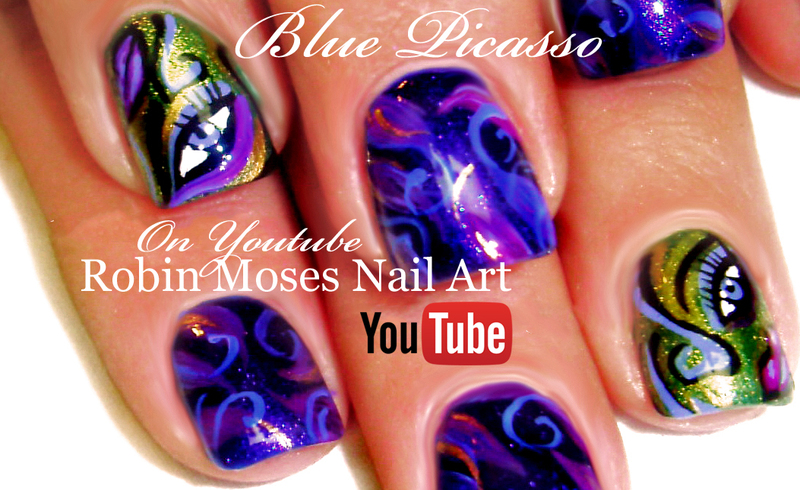 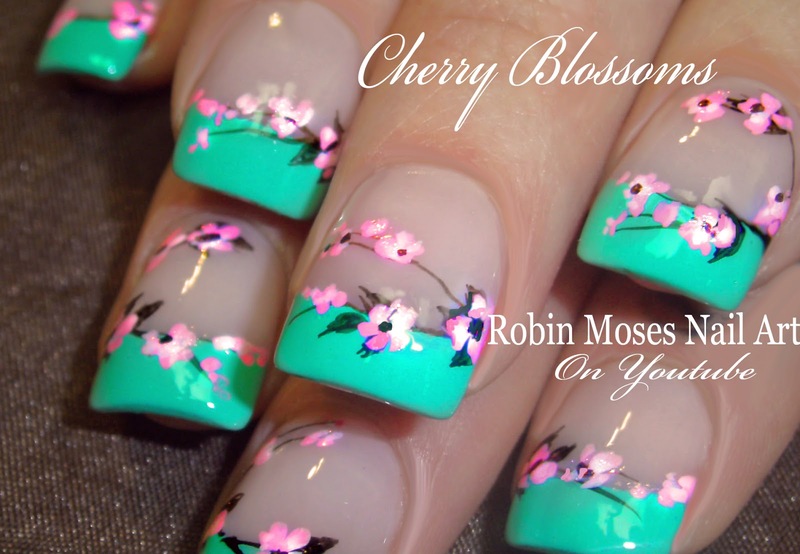 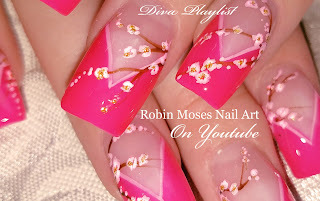 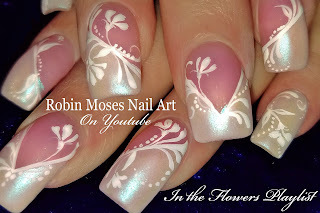 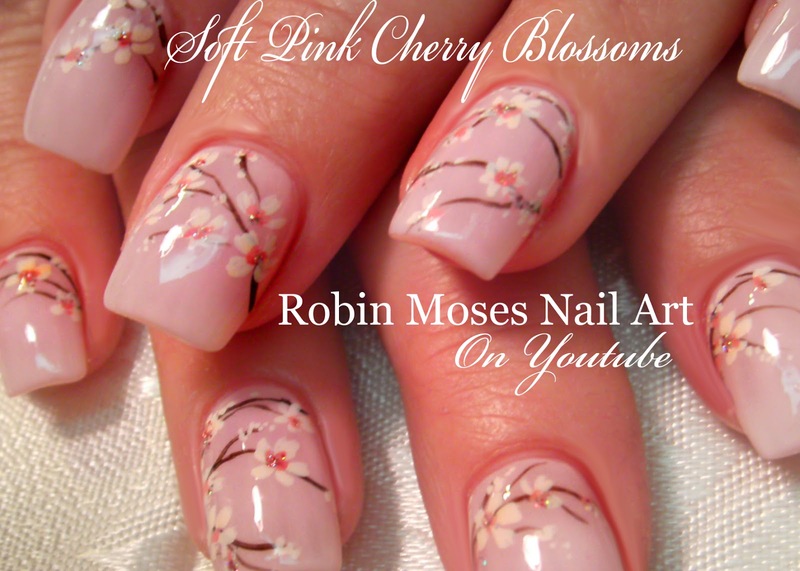 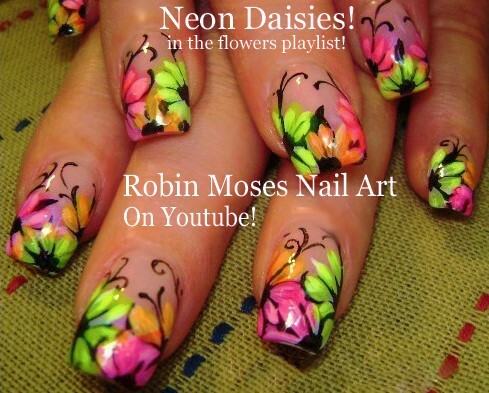 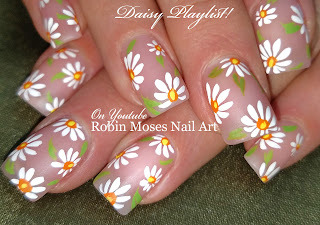 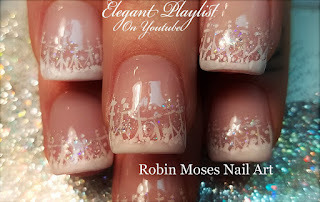 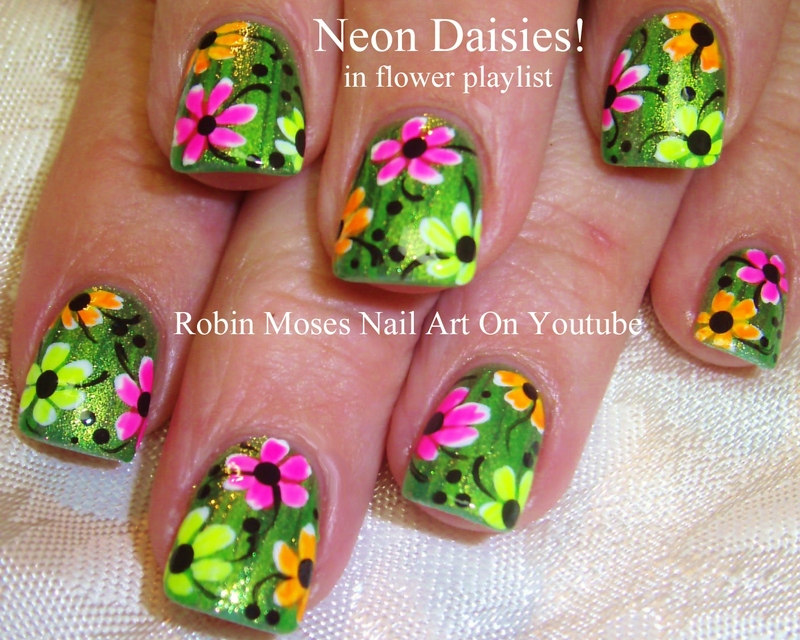 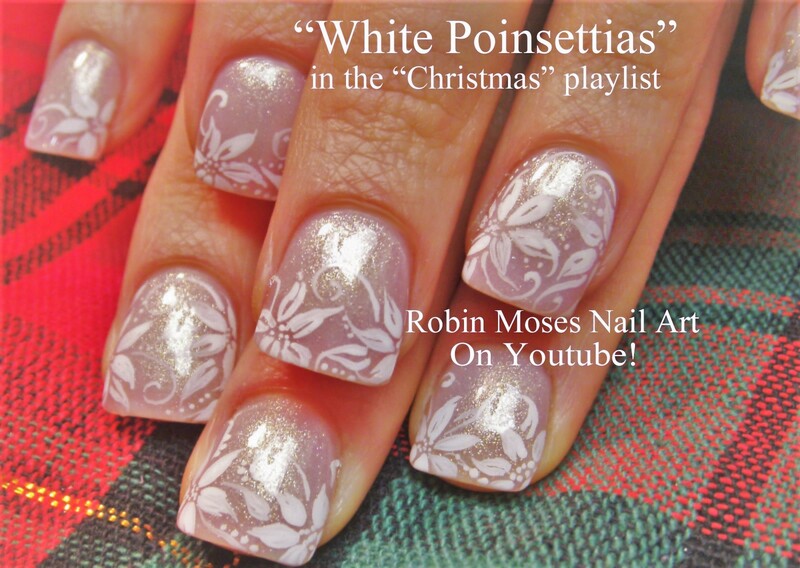 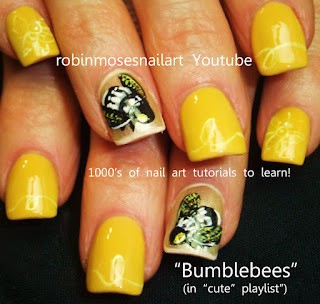 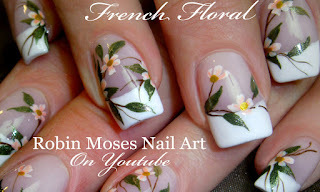 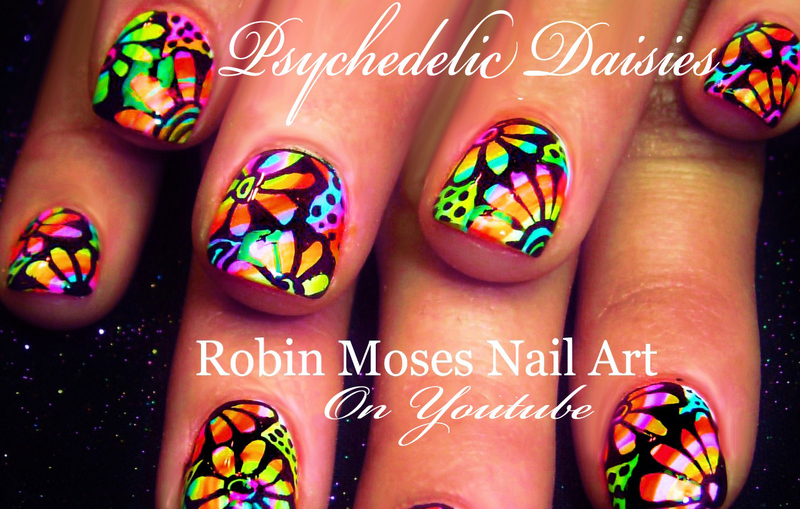 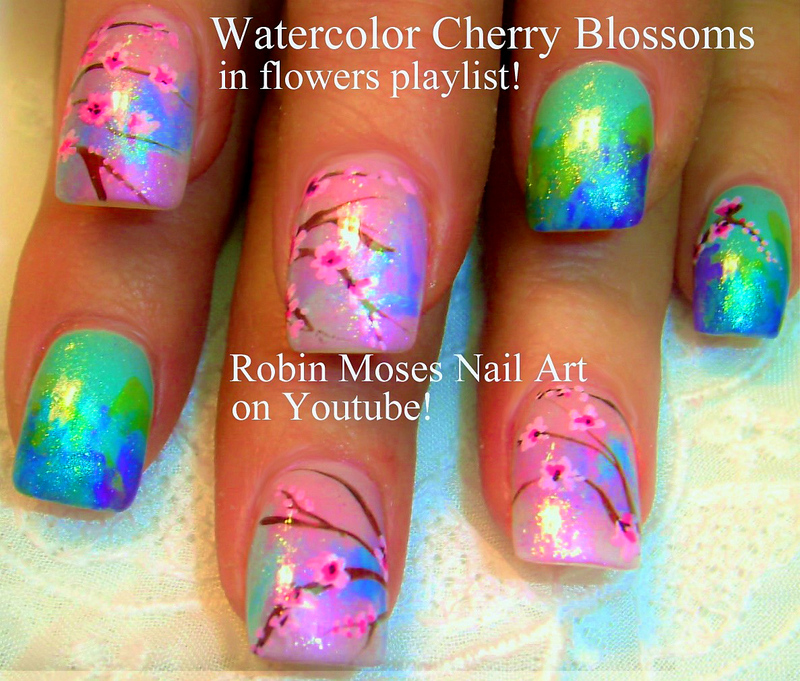 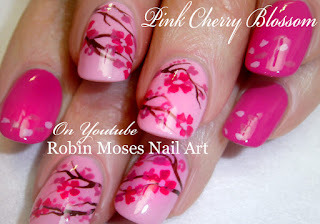 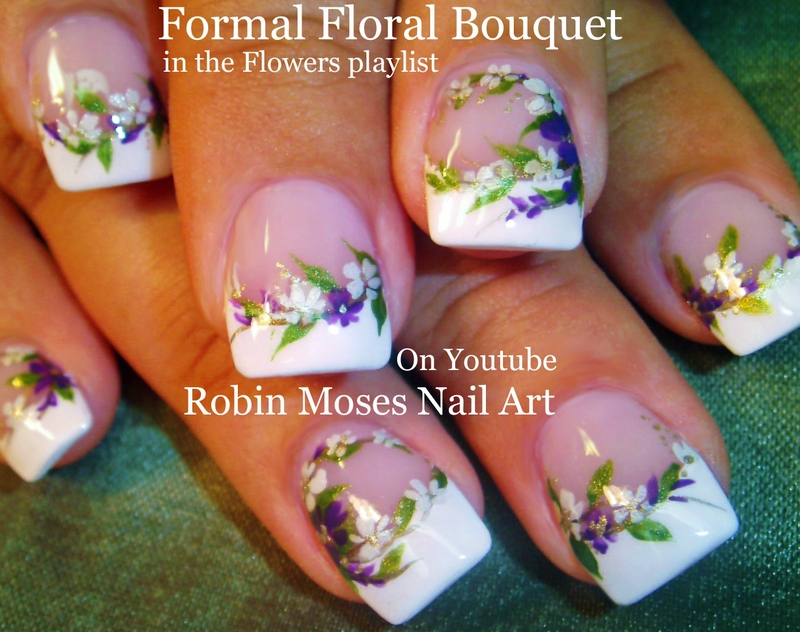 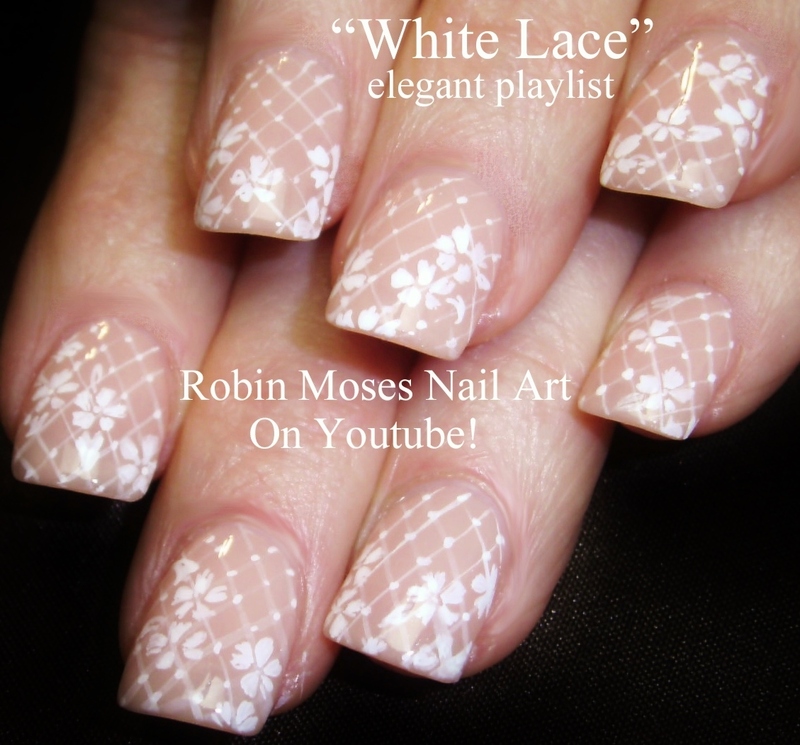 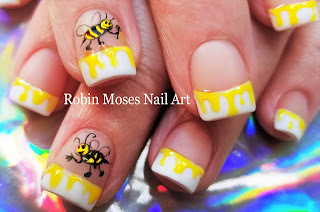 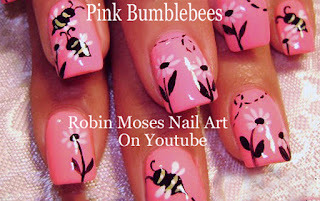 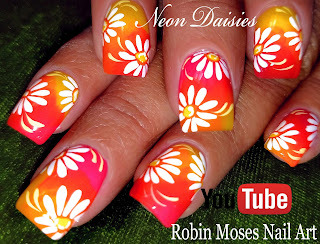 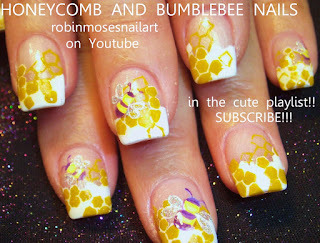 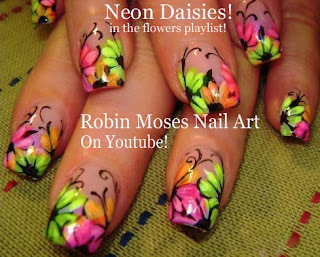 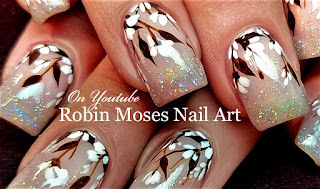 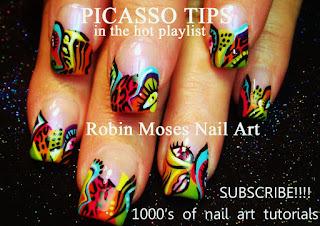 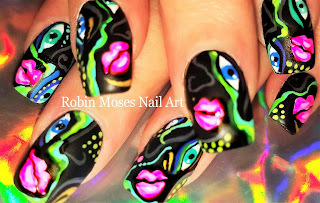 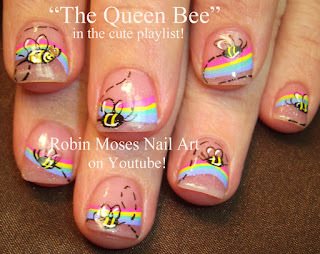 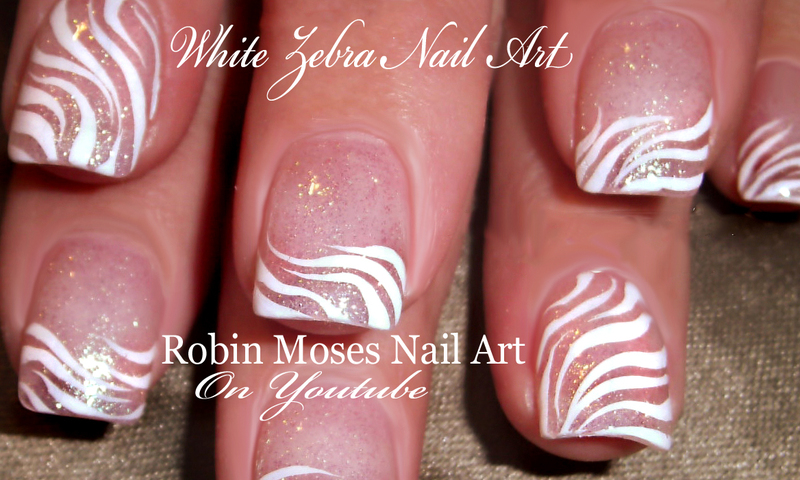 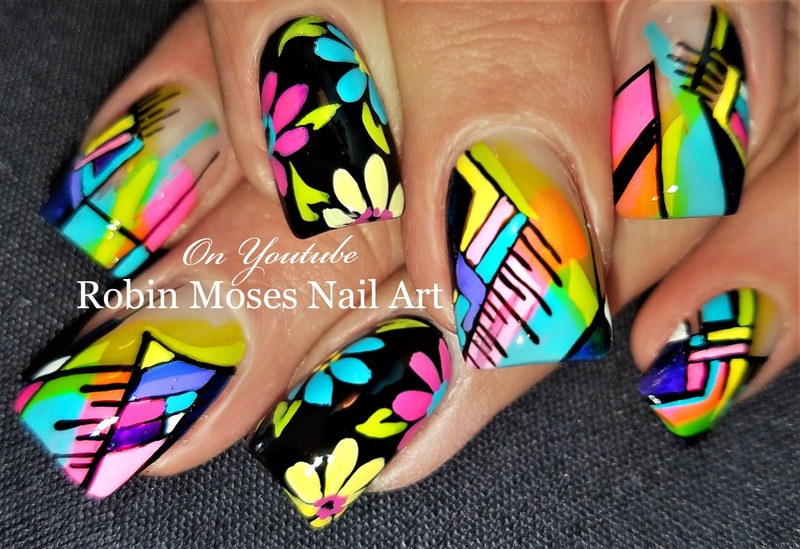 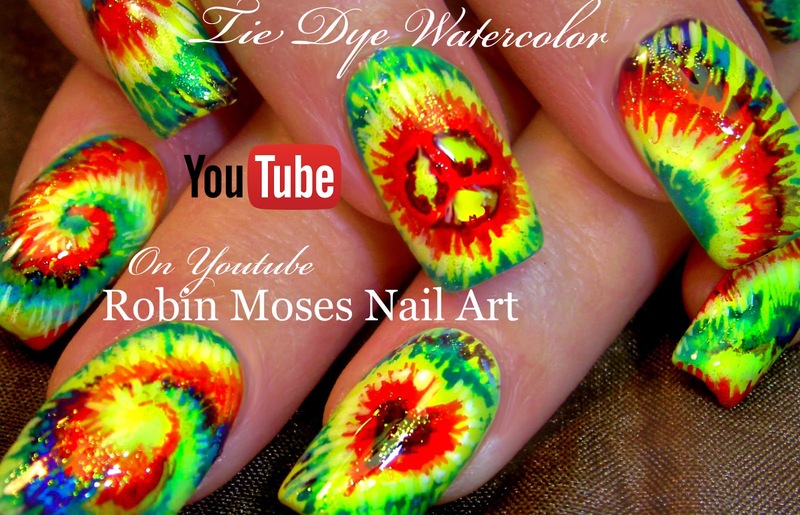 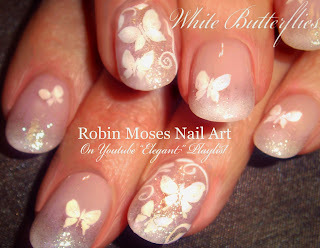 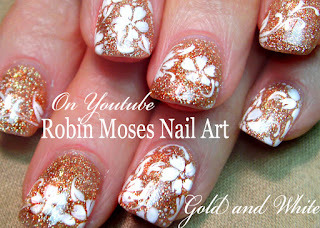 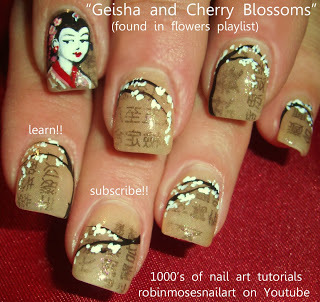 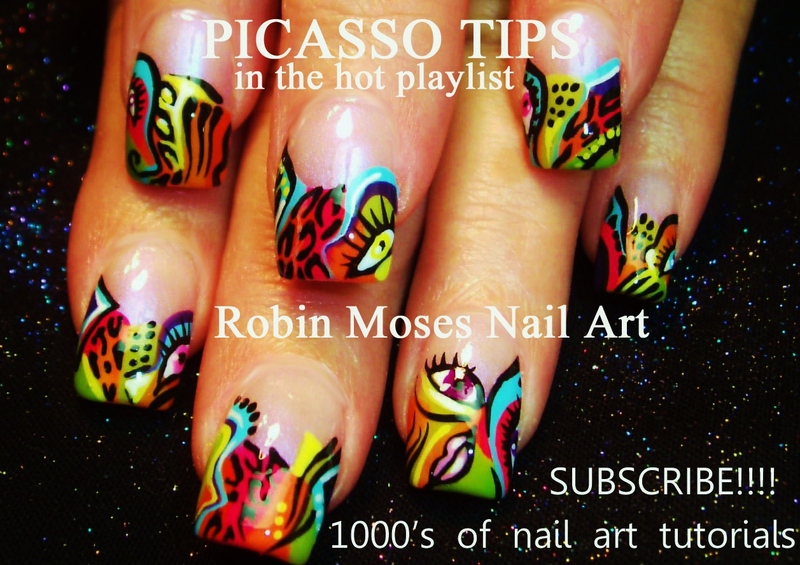 me out if you try them by hash-tagging me @robinmosesnailart #inspiredbyrobinmoses!!! 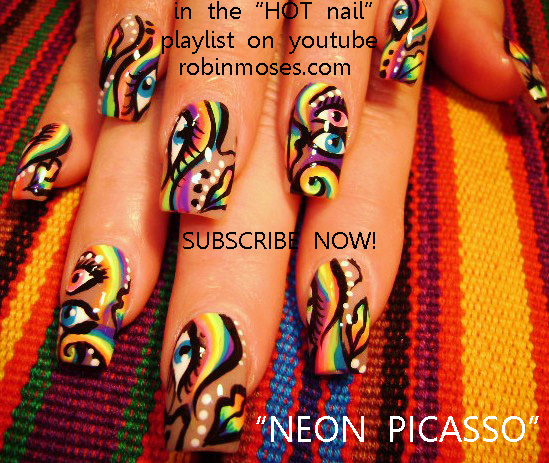 It is right to do, gets our names out and helps US grow as a community. 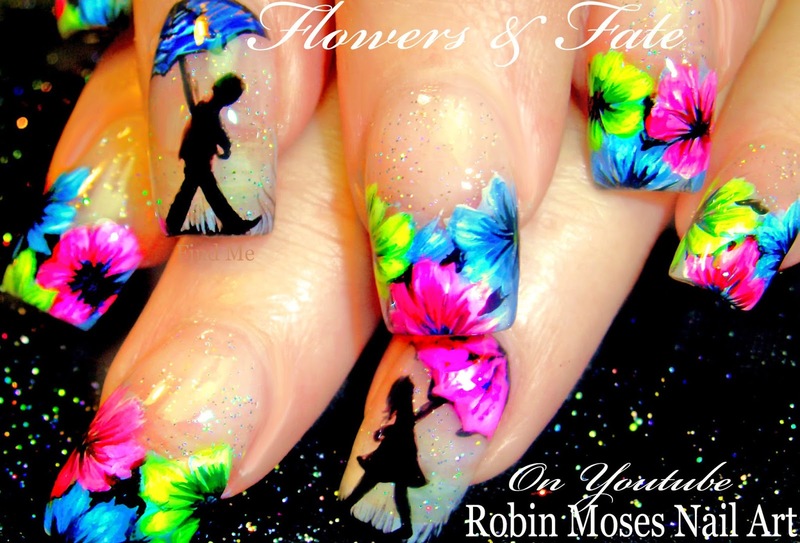 support you. Other designs cost so much for gems and special lights etc. 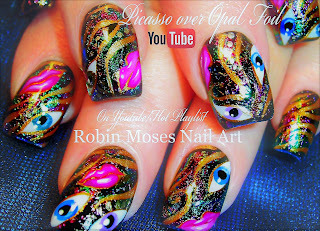 (ATTN: I will be deleting my @facebook if changes arent made to the platform. 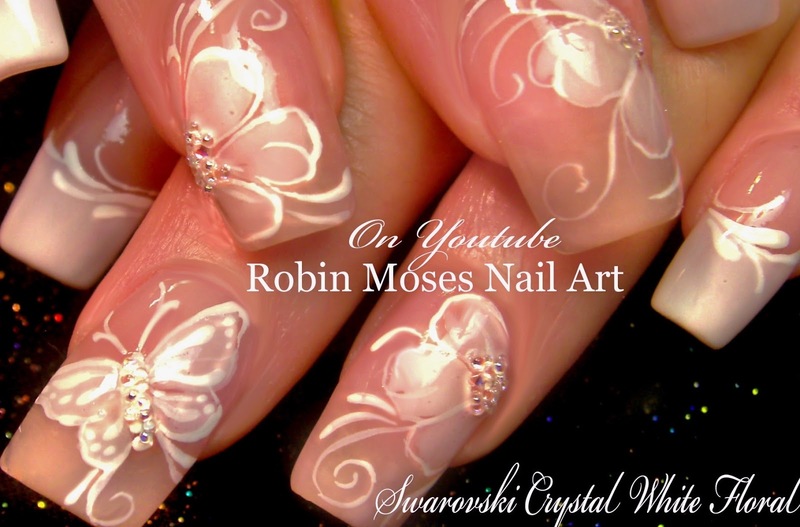 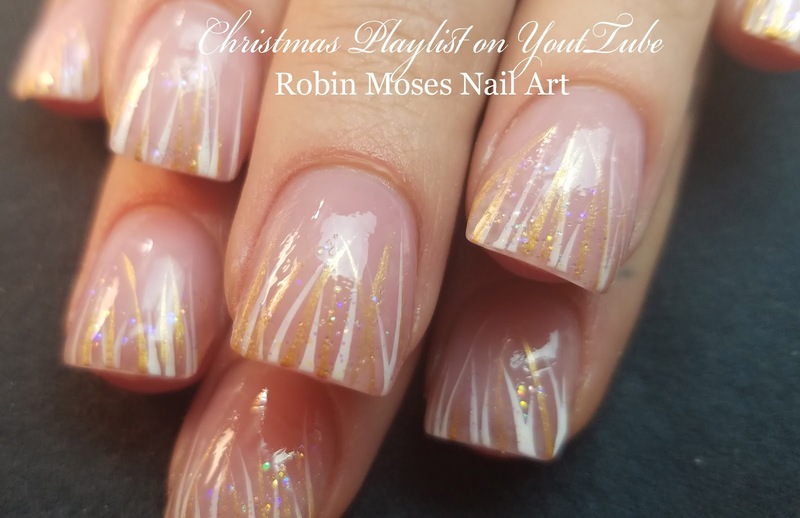 If you use facebook and are deleting too you can join me on instagram: @robinmosesnailart and here on @youtube where I answer questions and can engage the best way possible at this time. 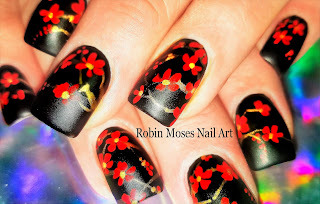 And with that.....Up NEW for today is a fast and fun matte black with red cherry blossom flower design done in colors that arent traditional but that pop and are so beautiful to wear, paint and have fun with! Done for pennies, my nail art tutorials are made for those starting out and need to get skills doing extras for clients so they can make money and forward their careers to the next level. 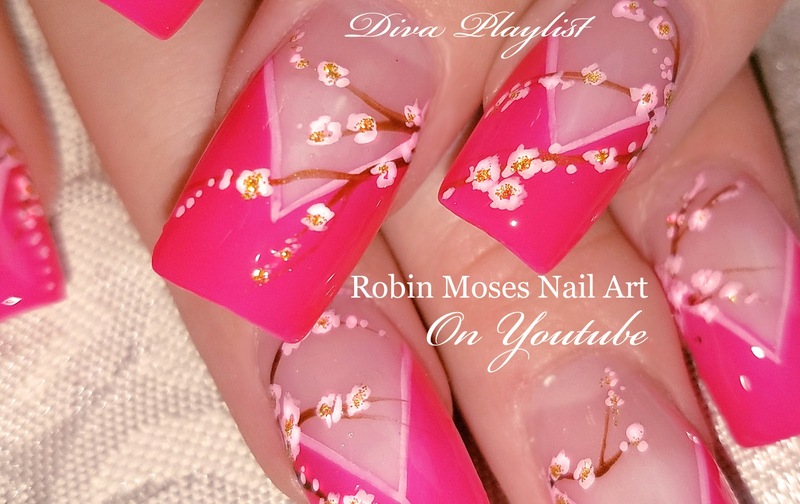 These nail designs are also for nail techs who have had an entire career doing various nail art techniques and just need ideas to keep them going through busy times or when they need inspiration. I promote sharing. 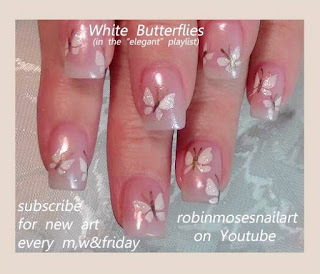 I promote free nail art to those who want to practice. 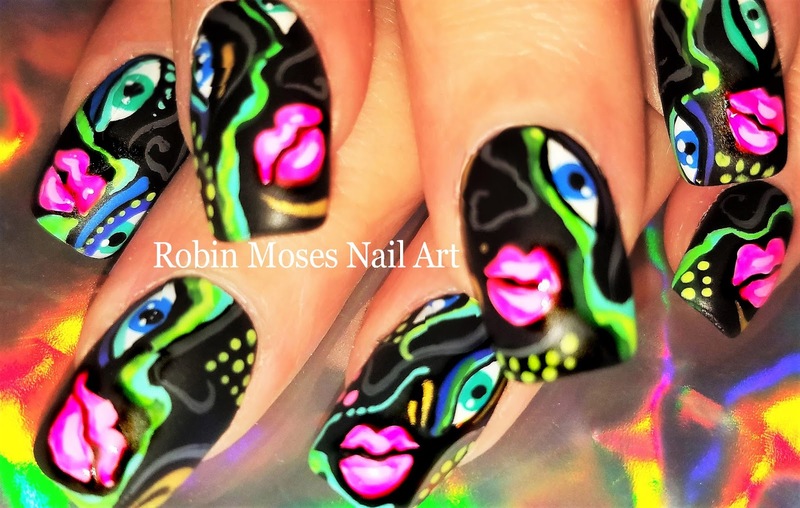 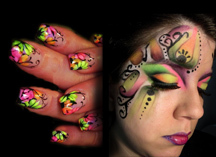 I provide decades of experience doing 1000's of clients who have allowed me to take my skills to the top of the industry and prove that nail art done for hardly any money at all is highly desired and never goes out of style. 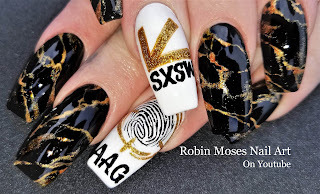 We live in a world of trends and quickly made products that cost so much money. 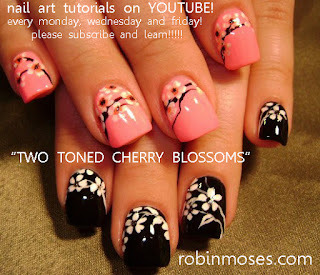 You dont need them to be successful. 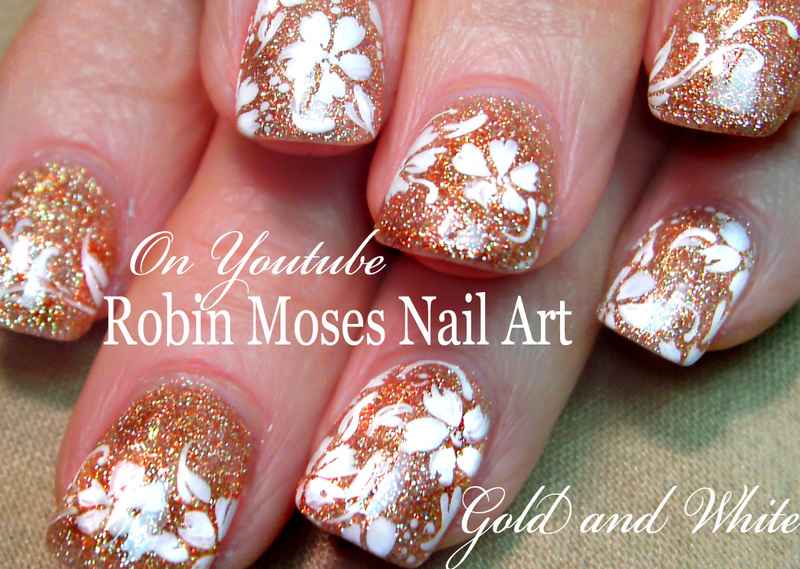 Your success is in YOU and I am here to help you get started so please spread the word! 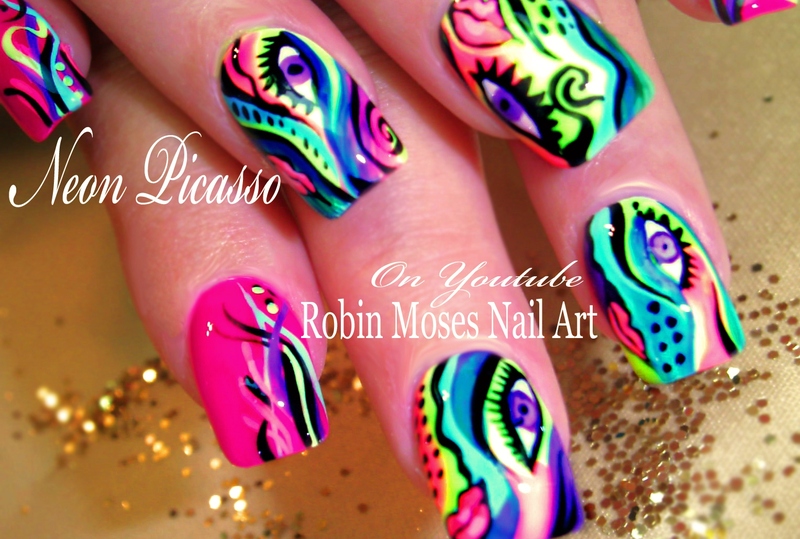 Picasso Nails 2018 | Neon Abstract Picasso Nail Art Design Tutorial Best yet! #nails #nailart #springnails #spring #spring2018 #nailtrends #nailartist #naildesign #nailvideos #picassonailart #picasso #nailtrends2018 #abstractnails #neonnails #springnails2018 !! 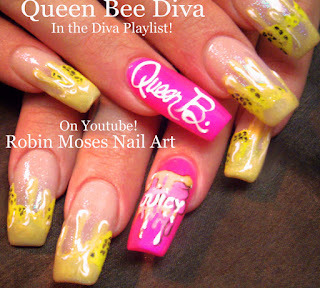 time!!!! Have fun painting your nails! Hello! 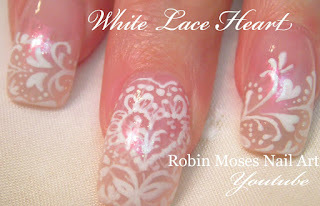 I am keeping this simple today. I have for you today a world map. 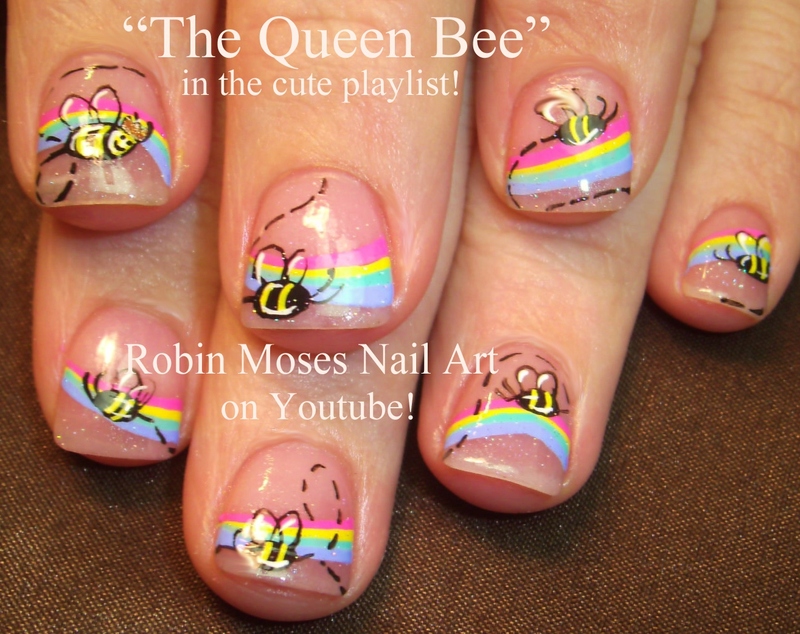 is important. 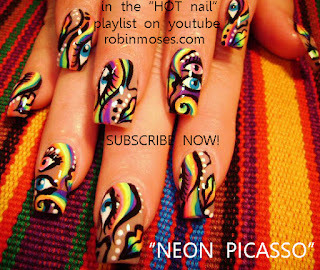 I love you guys. 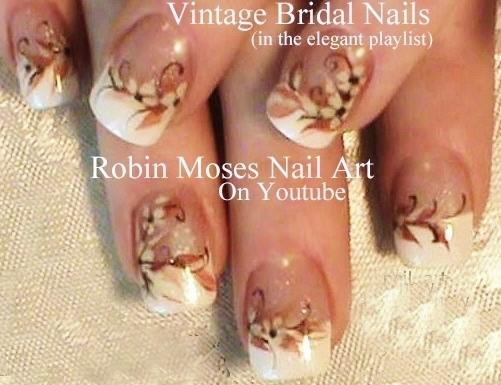 Join my Instagram for updates and ideas every day with new uploaded videos and remember older designs you forget about! nails! Show me if you try them and know I am rooting for your success!!! industry that needs good work and will pay for it! 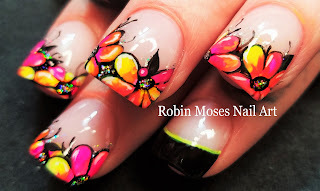 love and it can be made with any color combo!